UPDATED: Thu., Jan. 24, 2019, 8:57 p.m.
CAPE CANAVERAL, Fla. – NASA’s Opportunity rover is silently marking the 15th anniversary of its touchdown on Mars. The spacecraft hasn’t been heard from since a global dust storm last June. The six wheeler – about the size of a golf cart – logged more than 28 miles on the red planet before falling silent. There was so much dust in the Martian atmosphere that sunlight could not reach Opportunity’s solar panels to generate power. 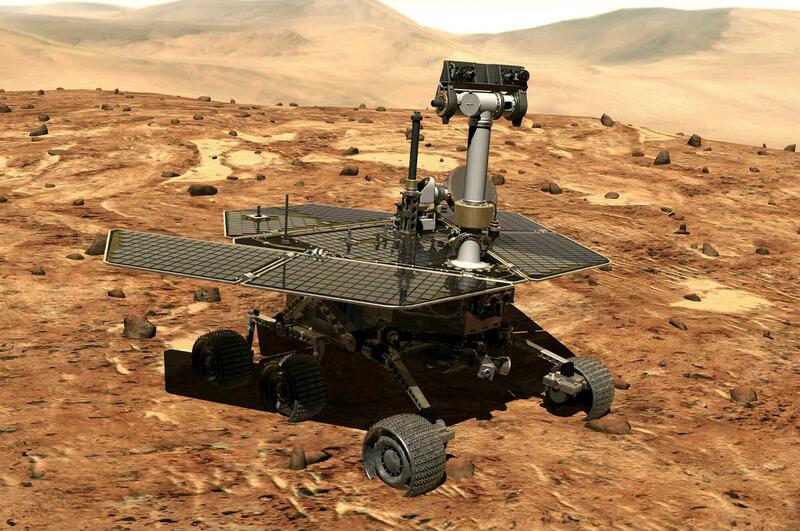 Flight controllers are still sending commands to the rover in hopes of a response. But project manager John Callas says the longer the blackout lasts, the less likely contact will be made. He calls Thursday’s anniversary bittersweet. Published: Jan. 24, 2019, 11:59 a.m. Updated: Jan. 24, 2019, 8:57 p.m.